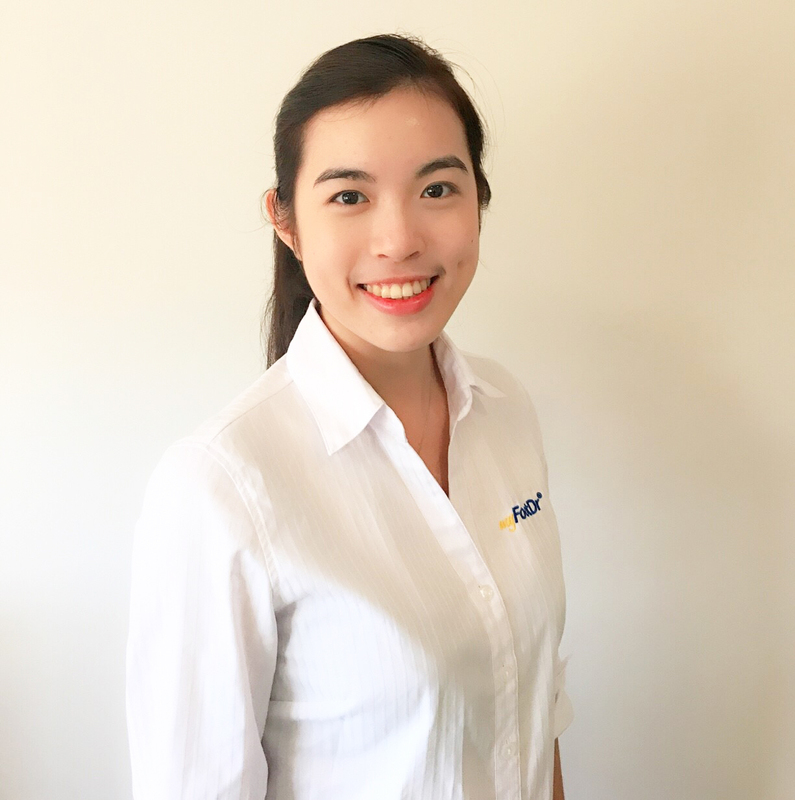 Ria completed a Bachelor of Podiatry at Queensland University of Technology and joined My FootDr after her graduation. She is currently based at Camp Hill podiatry centre. Ria always aspired to become a health practitioner from an early age. As a podiatrist, she wants to help others increase their quality of life by utilising holistic approach. Coming from Indonesia, where podiatry is not widely recognised, she aims to return home and open her podiatry clinic in Jakarta in the future. Ria is fluent in speaking bahasa Indonesia and bahasa Melayu. She’s interested in all aspects of podiatry, particularly in the management of ingrown toenail surgery and lower limb biomechanics. Throughout her placement at Ipswich Hospital, she recognised her passion for management of wound and high-risk patients. She continually endeavours to keep her knowledge and skills up to date through attending seminars, workshops and conferences. She is also an active member of Australian Podiatry Association (Qld). When not working, Ria enjoys jogging and playing badminton. She is also a full-time foodie and love cooking new recipes for friends.